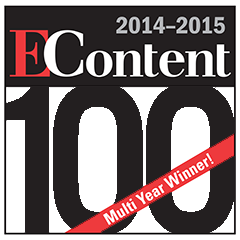 Impelsys is a trailblazer in the learning technology space. Having established its leadership position from the early days of digitization of learning through eBooks and Learning Platforms, Impelsys leads from the front in the rapidly evolving Learning Technology landscape. 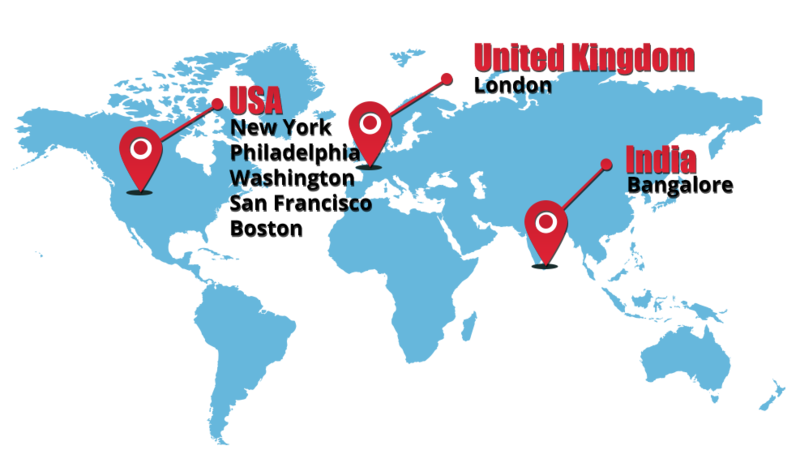 We have cut our teeth by working with global leaders in the Online Learning and Learning Technology Product markets, for developing their pathbreaking products and platforms. Staying ahead of the curve in the ongoing creative destruction of learning through technological innovations, Impelsys stays true to its stated mission of Spreading Knowledge through Technology. 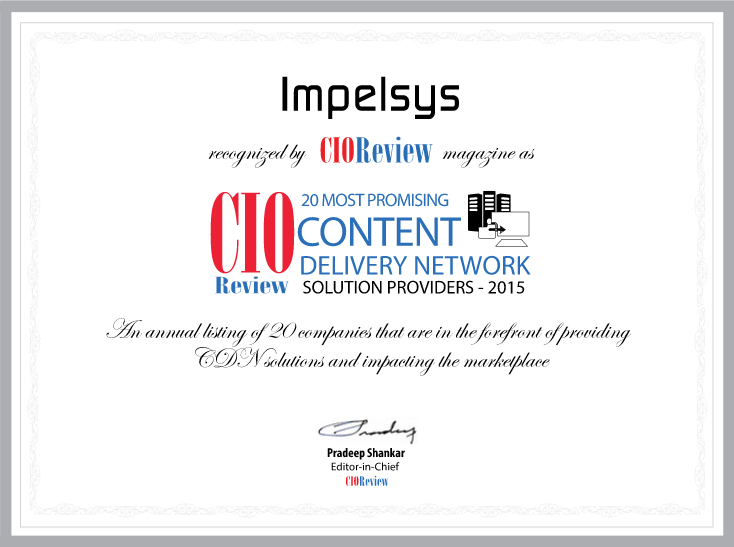 Impelsys makes it to CIO Review’s top CDN Solution Providers list for its electronic content delivery solutions to the global publishing and education market.